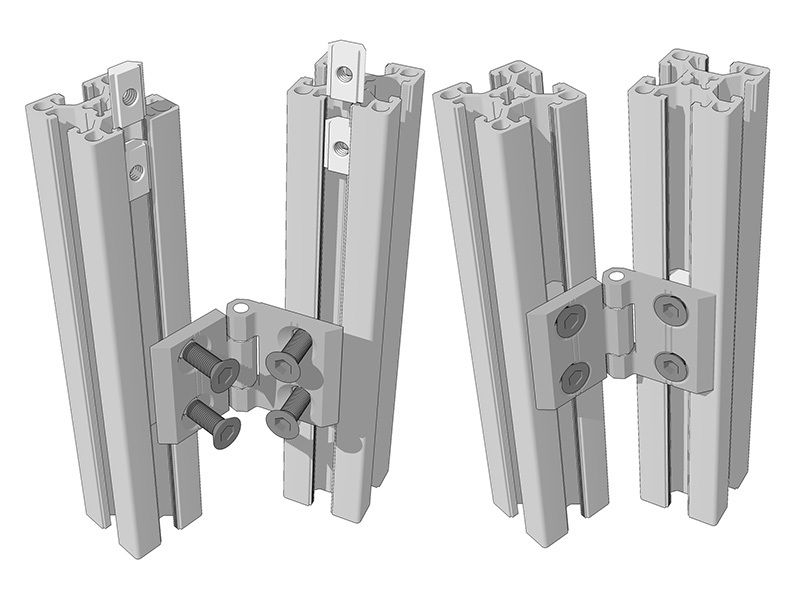 Accessories for creating joints that allow movement between profiles. 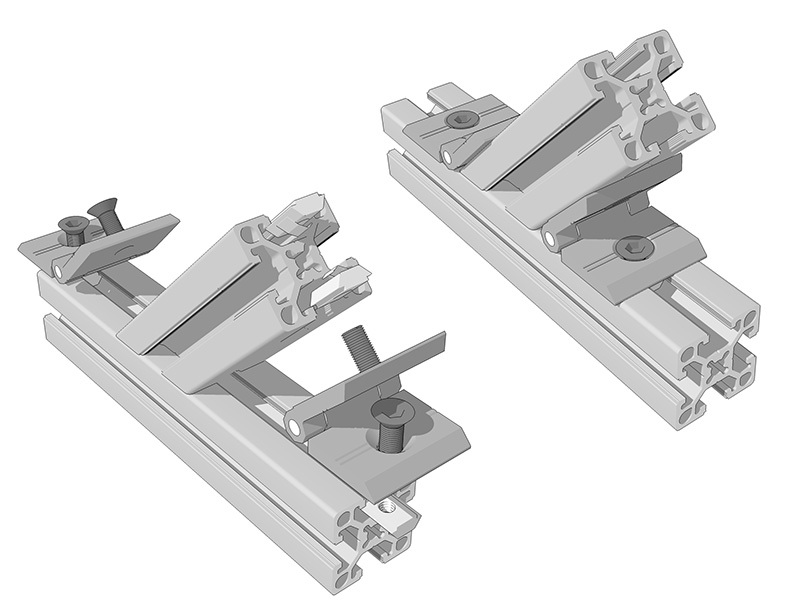 They can also be used to create joints at angles other than 90º. 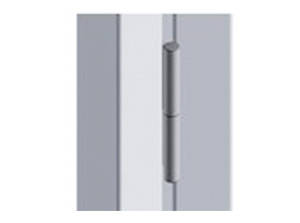 Aluminium hinge in anodised finish for fastenings that allow rotation between profiles attached longitudinally. 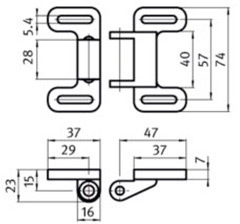 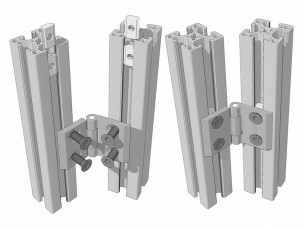 Aluminium hinge in anodised finish for fastenings that allow rotation between profiles attached longitudinally or transversally. 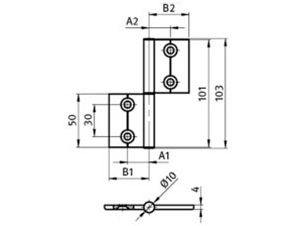 Can also be used for fixed connections at angles other than 90º. 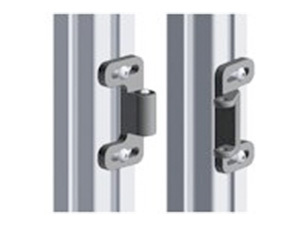 Aluminium hinge in anodised finish for fastenings that allow rotation between profiles attached longitudinally, with concealed plate allowing parts to be disassembled. 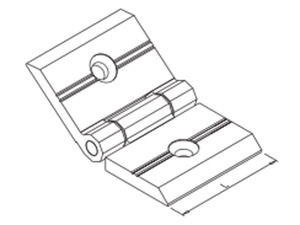 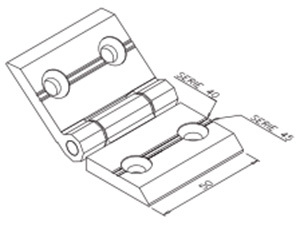 Two blades and two covers should be included for each hinge assembly.